FP1 Strategies is a team of battle-tested campaign operatives who have worked at the highest levels of Republican politics. 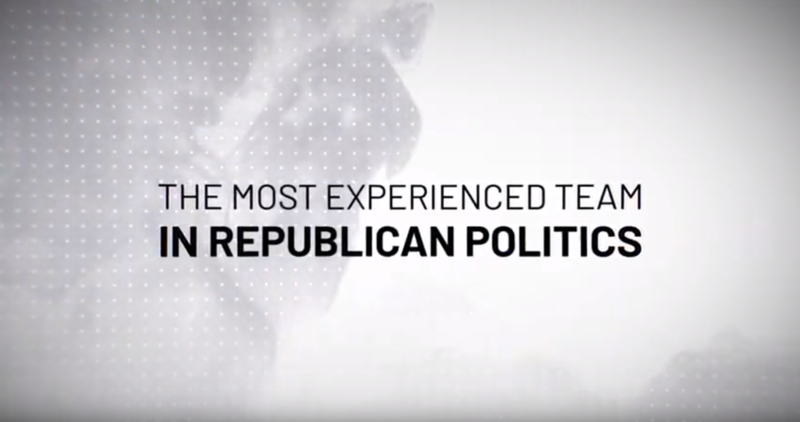 Our team members have managed presidential campaigns, run major party committees and super PACs, served as chiefs of staff on Capitol Hill, directed independent expenditures, and created award-winning advertising for dozens of successful campaigns. We are a full-service campaign consulting and advertising firm providing an integrated basket of services to help our political and ballot initiative clients reach Fifty Plus One on Election Day. Since our inception, we have helped elect 19 U.S. Senators, five Governors and 30 Members of Congress. In 2011, FP1 Strategies was founded by Terry Nelson, Danny Diaz and Jon Downs to provide political consulting services to candidates and party committees, as well as public affairs services to Fortune 500 companies and industry associations and coalitions. Each partner brought a unique skill set to the firm. As the political director on President George W. Bush’s successful reelection campaign, Nelson was a grassroots and coalitions expert. As a former communications director at the Republican National Committee, Diaz was widely recognized as one of the nation’s most effective earned media strategists. As an award-winning ad writer and producer, Downs had earned the reputation of being one of the Republican Party’s best media consultants. FP1 had a business plan and the skills to compete in the rough and tumble world of D.C. politics. But we didn’t have an office. Nelson, Diaz and Downs launched the company from their kitchen tables, working long hours from the confines of their homes, while attending to every detail of the company themselves. With success in the political and public affairs arena came a new office on L Street in downtown Washington and the hiring of FP1’s first employees in 2012. 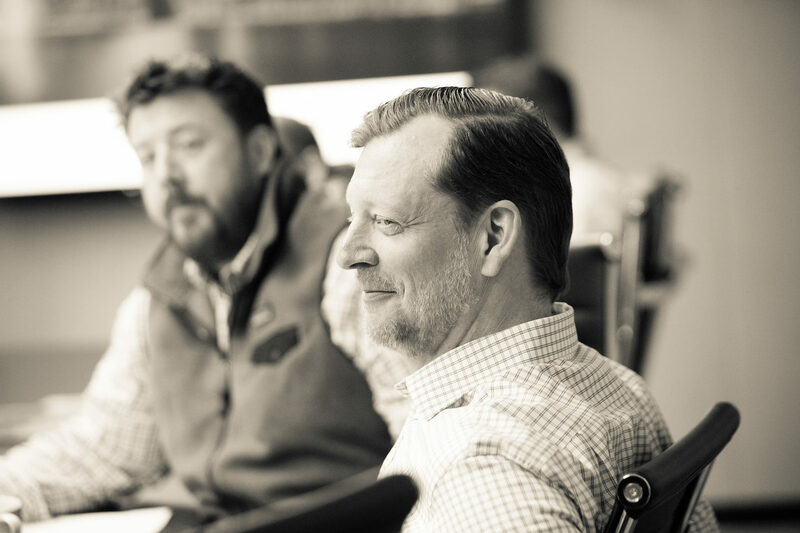 After completing his second cycle as the executive director of the National Republican Senatorial Committee, Rob Jesmer joined FP1 as our fourth partner at the beginning of 2013. By the end 2014, FP1 had already outgrown our initial office space. During this year, we would sign significant corporate clients and help elect nine U.S. Senators through our work with outside groups and directly with Senators Dan Sullivan, Steve Daines and Pat Roberts. In 2014, we added a digital practice to our client offerings and brought on Dave Denherder, the former U.S. CEO of Burson Marsteller, as a new partner to take our growing public affairs practice to the next level. From 2015 through the end of 2017, FP1 experienced rapid growth as we became a go-to firm for Republican candidates and business interests facing difficult public affairs challenges. During this period in our history, we designed an advertising campaign to re-elect Senator Rob Portman that would end up winning a Gold Pollie Award for Best in Show. We helped the Pharmaceutical Research and Manufacturers of America run a media campaign to defeat a drug pricing initiative in Ohio that would earn a Campaign Excellence Award from the American Association of Political Consultants, and our public affairs practice ran high-impact campaigns that would win 2 Sabre Awards from the Holmes Report for our work for the Grocery Manufacturers Association and Charter Communications and two PR Week Awards for our work on criminal justice reform in Louisiana and an image campaign for the U.S. Sikh community. With over 60 professionals under our roof at the beginning of 2018, it was time for FP1 to find new home. 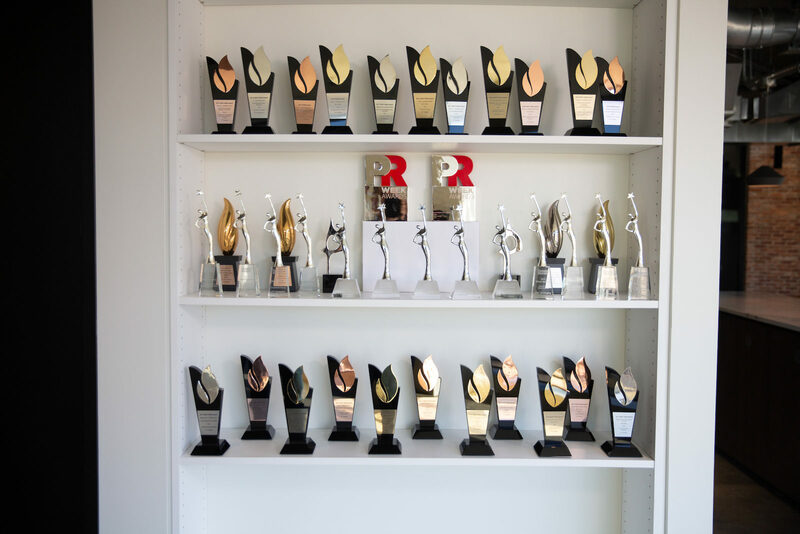 In the spring of that year, our advertising work was recognized with 23 Pollie Awards and six Reed Awards. Later in the year, McDonald’s and Microsoft would join our roster of blue-chip corporate clients, and we began hunting for new office space, yet again. By the end of 2018, we would announce the addition six new partners, bringing the total number of FP1 partners to 14. At the start of 2019, with our public affairs practice continuing to beat growth expectations, we made the strategic decision to launch our public affairs practice into its own business, hence the announcement of PLUS Communications. This move enabled FP1 to focus on Republican politics and ballot initiatives, while PLUS could be laser focused on public affairs work, expanding into new communications arenas and providing bipartisan solutions to corporate clients. Eight years, 80 employees and shelves full of campaign awards later, FP1 Strategies and our sister company, PLUS Communications, became happily housed in our new office space spanning three floors at 3001 Washington Blvd, in Clarendon, Virginia. We are proud of our achievements and eager to pursue new opportunities. But we are humbled by the reminder that none of our story would be possible without the great candidates and companies who have put their trust in us.